Offers Best Courses. Ranked among Top 5 Universities in North India. Upto 60% Scholarships available for meritorious Students. Best Internship Oppurtunities for Students due to Central Location of University. 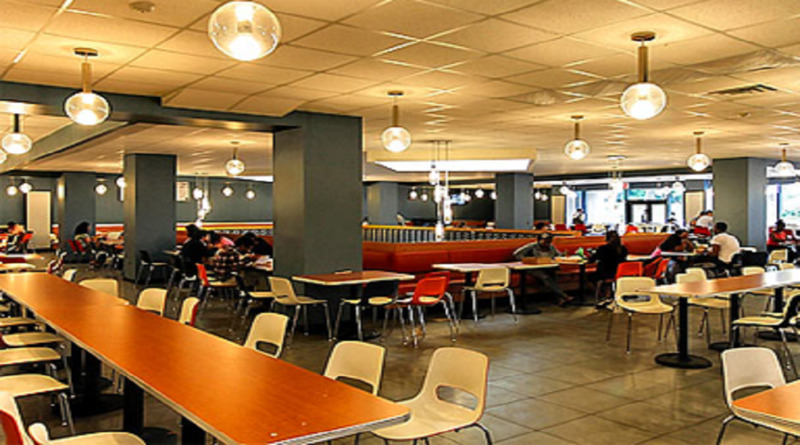 We Offer Student Cafeteria / Canteen exist on the campus to meet the demand of all the students and staff members in the University. Spacious, amphitheater style classrooms provide a supportive environment for dynamic and focused group discussion. At RIMT, we have a wide range of IT enabled services being made available to students, including high-speed fiber-optic network for the whole campus. We have 100% wireless connectivity across the campus. The University Library is 100% online with facilities like remote holding of book, self issue and return etc. 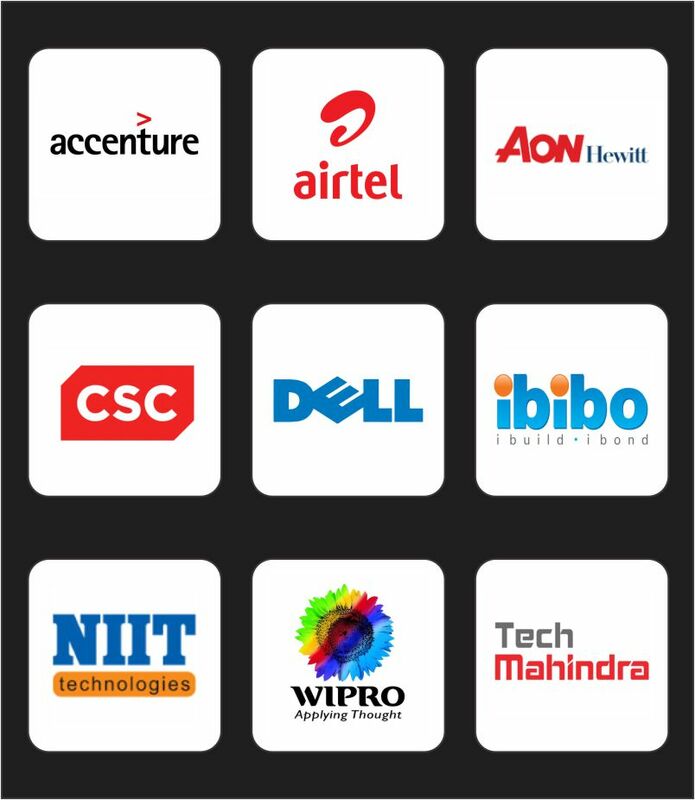 Due to the advantage of University's central location, Top Companies have been visiting University for Internship and Placements. University focuses on developing the talents and potential of the youth by imparting more entrepreneurial skill and technology oriented course so that the student becomes job creators. Green Energy : solar and bio-energy. Water conservation. Global warming reduction. Waste recycling. Green Punjab. Heritage Punjab. Basic education to rural people. Best Internship opportunities for meritorious students by top-notch companies, as University located close to Chandigarh, Ludhiana, Ambala etc. We at RIMT University invite you for a journey which will build your carrer and Get you Top Jobs across the World. RIMT University specializes in offering Industry Based courses which will help you in achieving your Goals.